Who ever first came up with the Seven Layer Dip? Some creative genius. 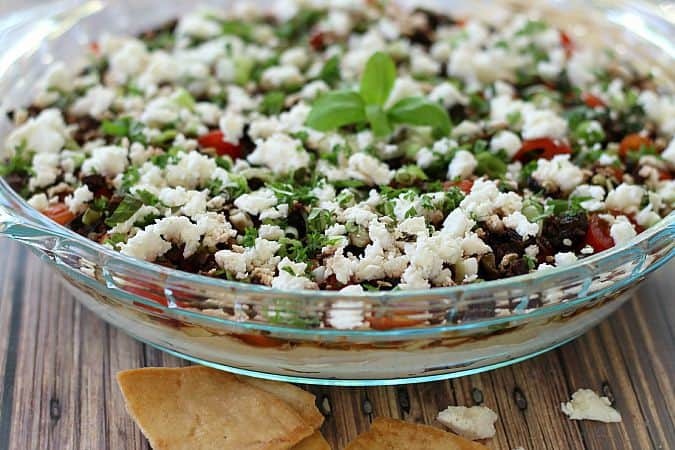 These days, familiar Tex-Mex seven layer dips are made all the time, with subtle variations. I fell in love with the Greek version of layered dips right away. And I’ve made it enough, with much experimentation, to call what I bring you today, the Ultimate Greek 7 layer dip. All around, this is a great Greek yogurt veggie dip and chip dip. 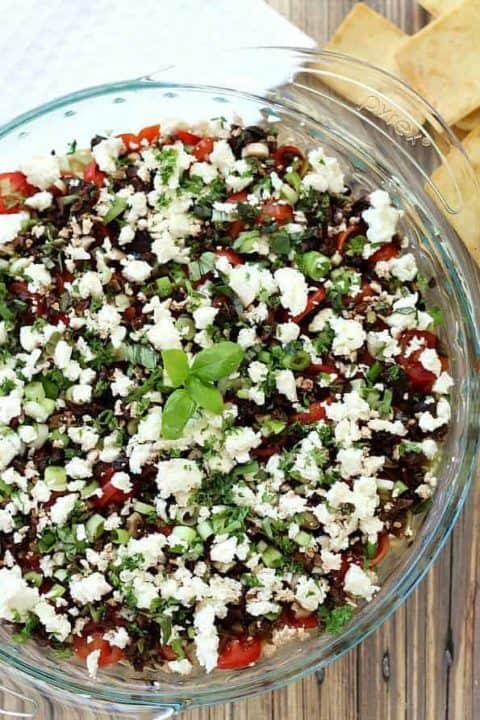 Let me tell you, I’ve learned (the hard way) some rules you should follow when trying out this recipe: First, planning ahead is important- When I began experimenting with a Greek layered dip, I only refrigerated it for a couple of hours before serving. It was tasty, for sure. But it wasn’t what I’d call “ultimate”. The day after I made it, we brought the leftovers out of the fridge and tasted it again. It was amazing! So, I recommend at least making it four hours before serving and the day before is even better. Second- to ensure this dip doesn’t get wet and soggy, especially if making a day ahead, be sure to seed your cucumbers and let them sit out on a paper towel with a little salt to extract some moisture before adding the cucumbers to the dip. Next- be sure to use Roma tomatoes in the recipe, also seeded (just cut in half and squeeze). Romas have less moisture than other tomato varieties so they’re perfect for recipes like this. And last- don’t be afraid to experiment a little: Change out the Greek yogurt, which is fabulous, for cream cheese if you like; use a mix of your favorite olives in addition to the Kalamata olives; and if you’re a cheese lover, add a bit of grated mozzarella or even cheddar to the first layer. This dip will go with any Mediterranean meal but is an excellent compliment for, well, anything. I even dare say, this could be a nice lunch on its own. 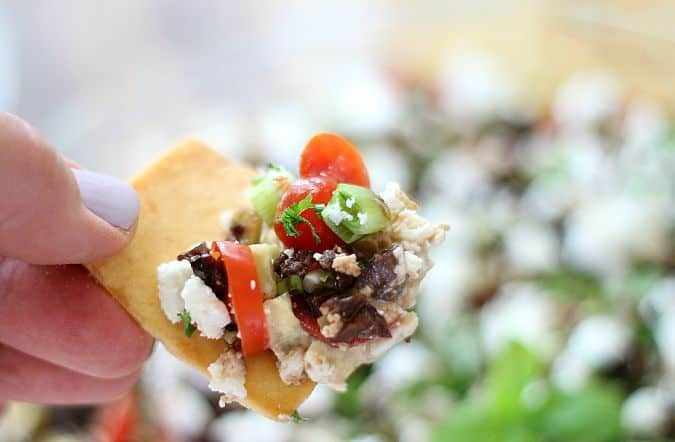 Pita chips are substantial and logical for dipping, but Greek flatbread, cut into strips or squares create mini Gyros in every bite. Vegetables like red and yellow bell peppers, cut into strips are super colorful and yummy. Just experiment with what you want or have available. The herb topping suggestions of basil, mint or parsley are each nice, but a light combination of all three is even better! My friends, this dip is ultimately just fun to experiment with and the possibilities are endless. Even more delicious changes- you could add a layer of marinated artichoke hearts or change out the tomatoes for chopped roasted red peppers. Green scallions easily switch out for chopped red onion or shallots. I’d love to hear what you think and how you change things up for your own tastes and creativity. Enjoy! 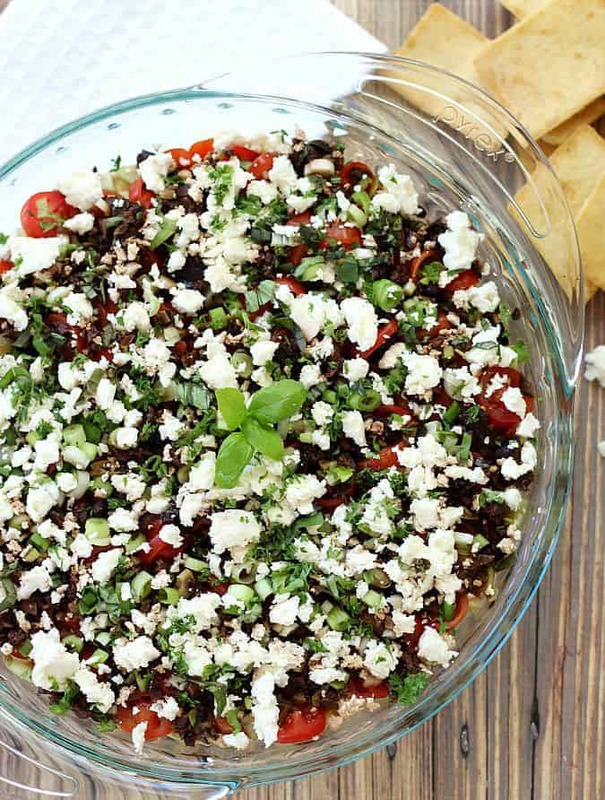 This mediterranean version of classic 7-layer dip is fresh and different. Plan ahead because this recipe should be refrigerated at least 4 hours before serving so all the flavors can love on each other. In a medium bowl, combine softened cream cheese (or yogurt), garlic, lemon juice and oregano. Stir until completely mixed. If using the grated cheese, mix into this layer as well. Spread into bottom of a pie plate or shallow baking dish of approximate size. Spread the hummus next. Use all of hummus in tub or less to your liking. In order, create layers of the cucumbers, tomatoes, olives, onion, Feta and basil or parsley. Cover with plastic wrap and chill at least 4 hours or overnight. 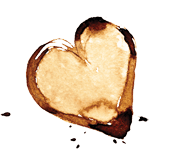 Serve with any combination of the following: Pita chips, fresh vegetables, cut flour tortillas, flatbread or naan. Once you have this 7-layer dip, you’ll never go back to the boring common old Mexican 7-layer dip. It’s amazing!! This looks amazing! 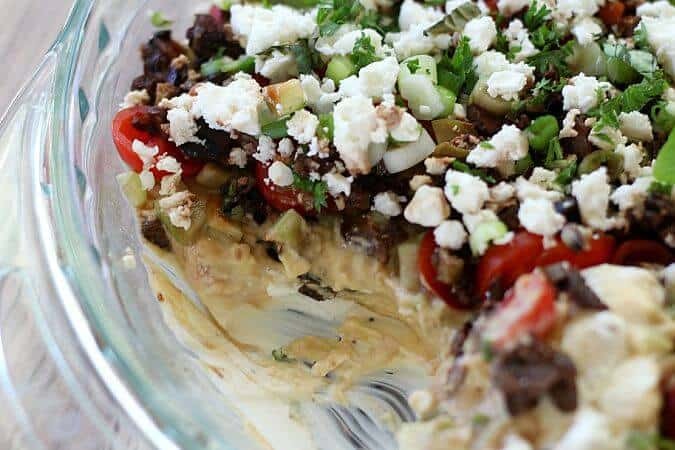 This sounds even more tasty than regular layer dip- I’ll have to try making this the next time I go to a party!! As I was reading this I was trying to imagine the ingredients, but then at the very end you mentioned exactly what I was thinking… add some chopped artichoke hearts. Perfect! This is a winner and definitely an “ultimate” 7 layer dip. You’ve inspired me for a little experimentation Sally!